The curved silhouette of the Somerton is a classic, traditional table lamp from Heathfield & Co. From modern contemporary to classically traditional, the Somerton table lamp would light up the room of any interior. A defining characteristic of the range is the variety of colourway options that are available for both the base and the shade. To combine a contemporary finish alongside the classic design profile, adapt the handcrafted base in a crackle glaze finish. 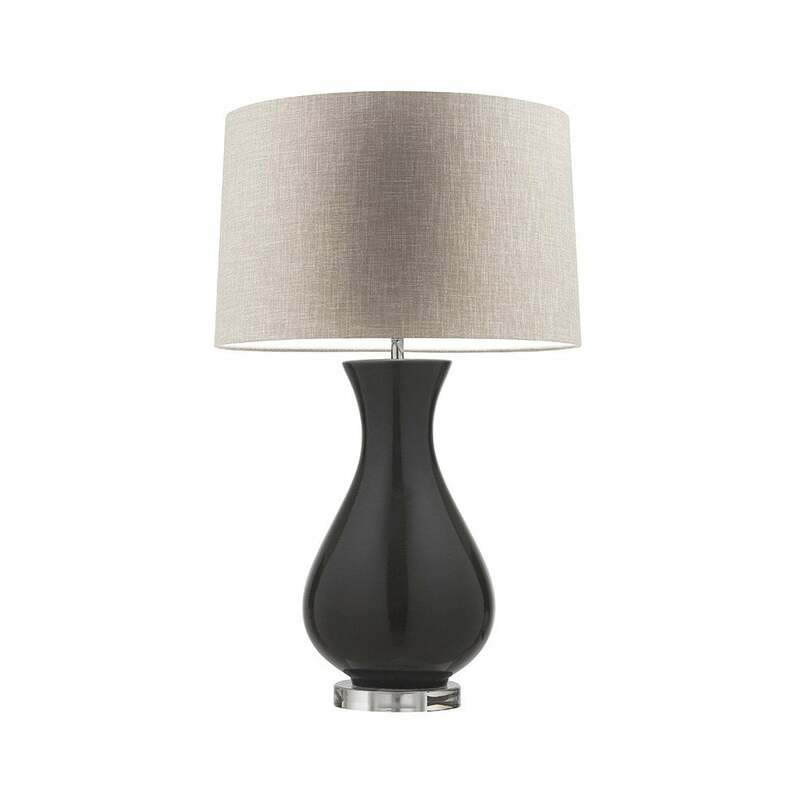 The unrivalled choice of finishes available make the Somerton table lamp the perfect choice for finishing any interior scheme.